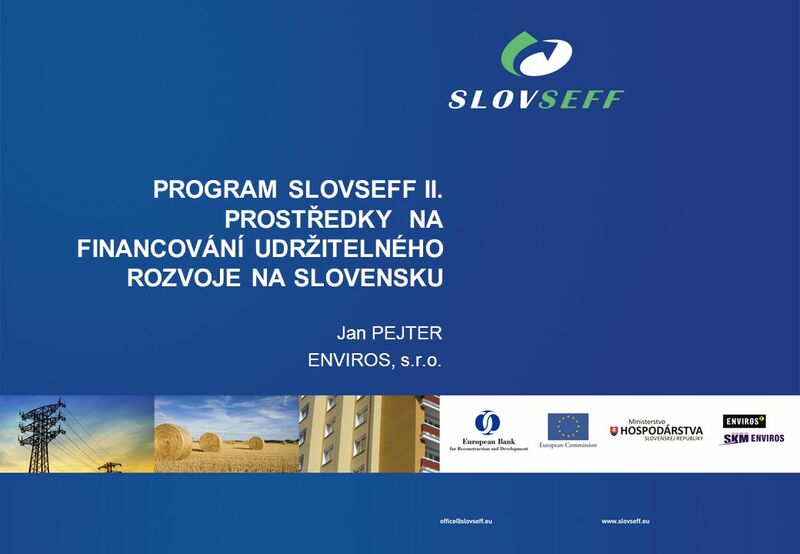 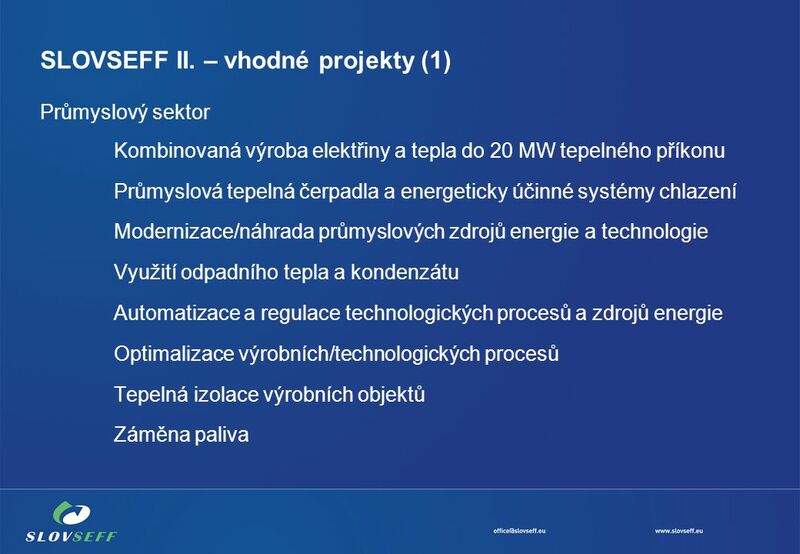 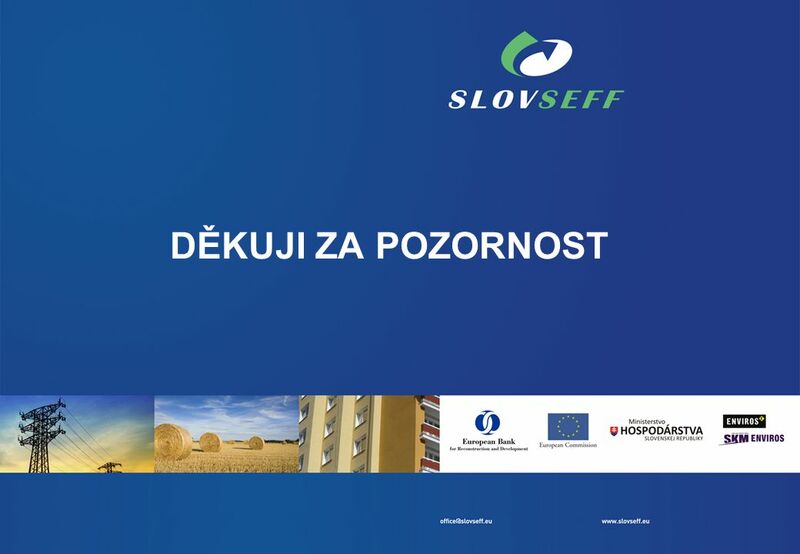 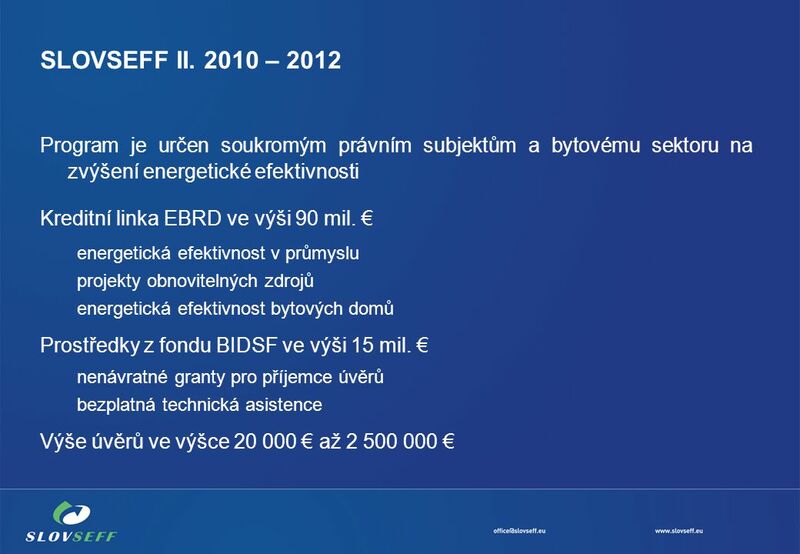 1 PROGRAM SLOVSEFF II. 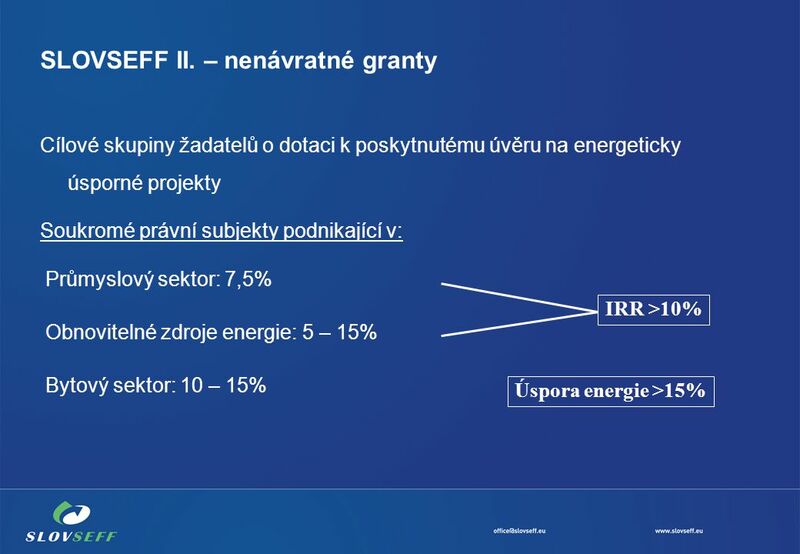 PROSTŘEDKY NA FINANCOVÁNÍ UDRŽITELNÉHO ROZVOJE NA SLOVENSKU Jan PEJTER ENVIROS, s.r.o. 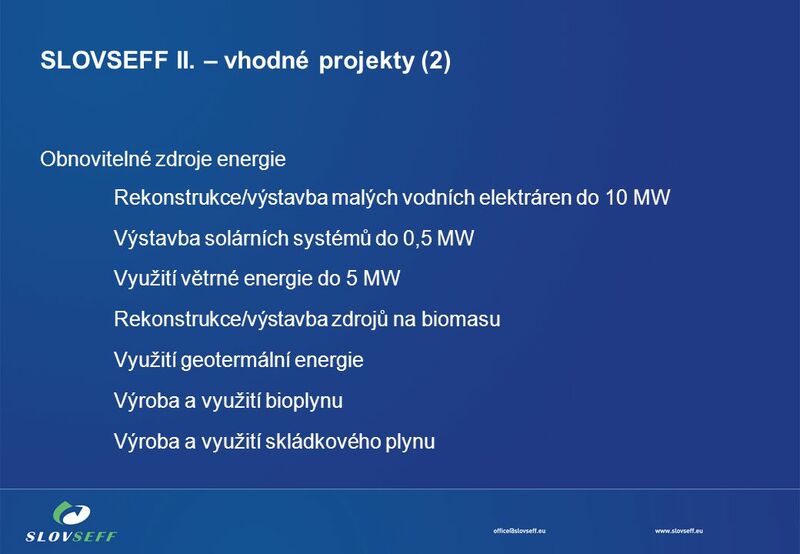 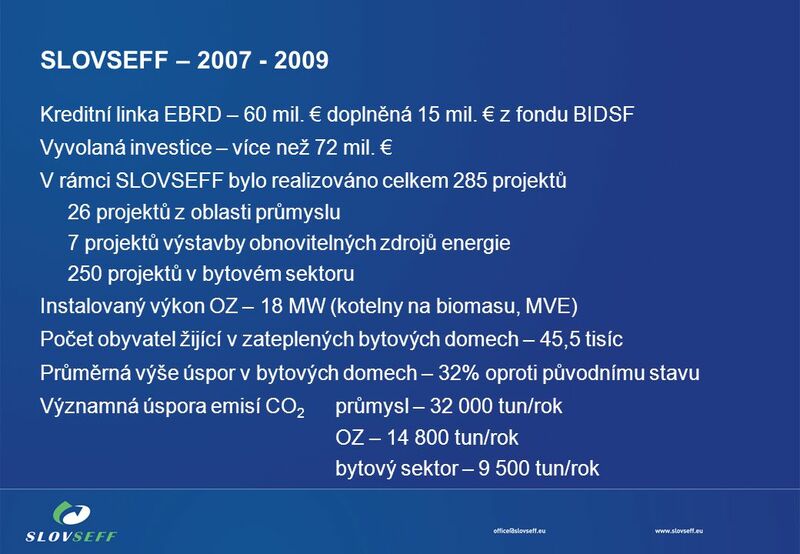 Stáhnout ppt "PROGRAM SLOVSEFF II. 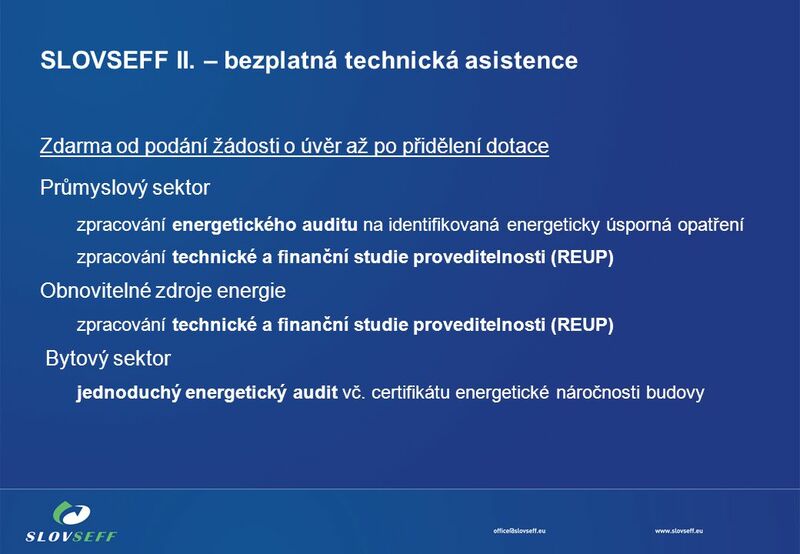 PROSTŘEDKY NA FINANCOVÁNÍ UDRŽITELNÉHO ROZVOJE NA SLOVENSKU Jan PEJTER ENVIROS, s.r.o."